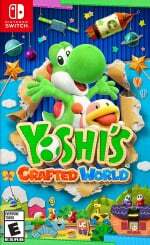 In its debut adventure on Switch, Yoshi and his brethren must face an assortment of dangerous enemies in order to restore the Sundream Stone back to its full glory. Tilt the survival odds in your favour by grabbing costumes via amiibo, which they can wear as paper armour in a way not entirely dissimilar to Capcom's heroic knight Arthur in the Ghouls’n Goblins series. Yoshi’s Crafted World will recognize every single amiibo released to date, as well as future releases in Nintendo’s NFC range. The whole process is quite simple: Press ‘+’ on the overworld menu and select the very last option. Grab your amiibo of choice, scan it on your right Joy-Con or Pro Controller and unlock a rather spiffy +5 armour costume. 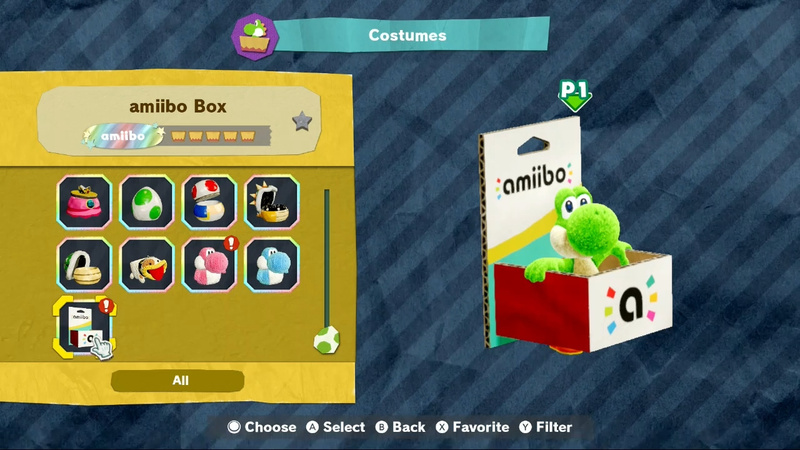 The following is a complete list of exclusive costumes, along with the amiibo required to unlock them. Don’t have any of these amiibo to hand but would still like to have a +5 armour costume to give you an extra edge? 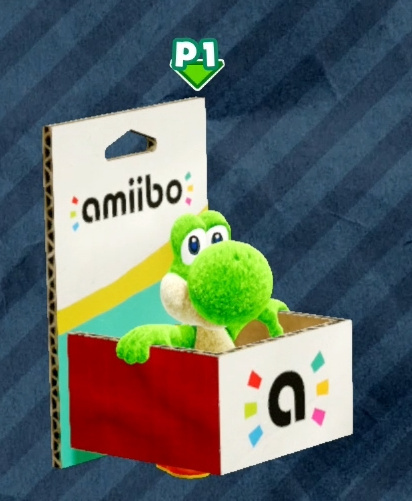 Grab any amiibo (plastic or card) and scan it to unlock the hilarious but quite fitting amiibo Box Costume. 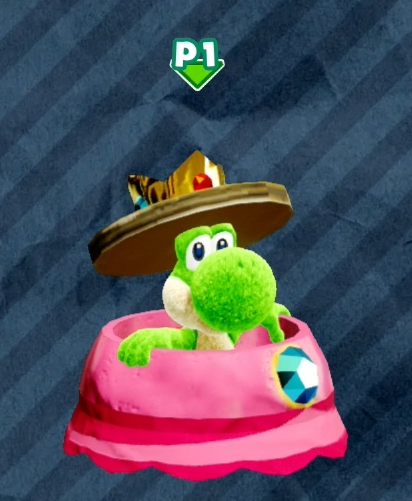 These costumes are cute and all, but after utilizing nearly every single amiibo in Woolly World, this was kind of a letdown by comparison. I would’ve loved to see costumes based on Samus, Kirby, Link, etc. This is real disappointing honestly. 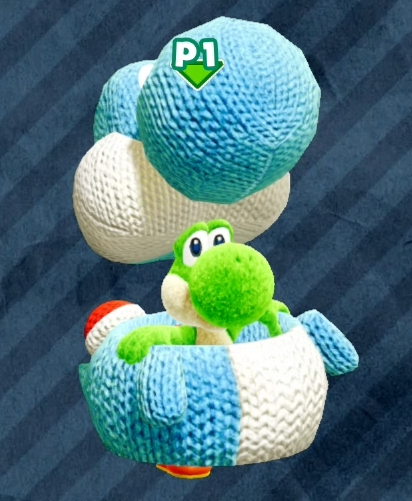 Woolly World did this so much better. Not just the amount, but also the patterns were much more fun than these silly cardboard costumes. I also don't like being handicapped by wearing one, the game is easy enough as it is! 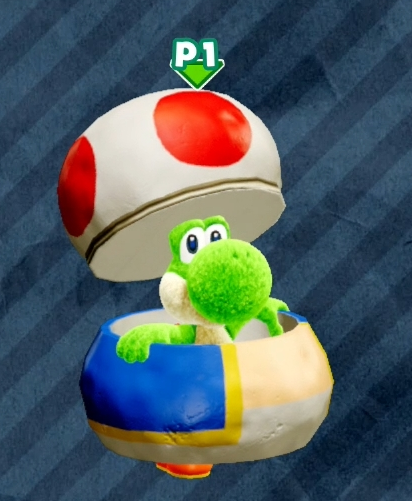 I swear, where Woolly World felt like a love letter to Yoshi fans, this game feels more like a slightly sloppy letter written to a distant pen friend. Which isn't entirely bad, but it's certainly unnecessarily rough around the edges. Well whatever. I'm still enjoying the game! Just not quite as much as I had hoped. Is there a way to play 2 player with 1 person? To this day the best use of found for anybody amiibo is yarn Yoshi in Wooly World giving me a second partner Yoshi. Came in extremely handy when I needed an egg but didn't have one, and also bonus goodies cross g the fi ish lines, which were a whole lot more fun in WW as well. Agreeing with @Yosher there. 2nd best amiibo use is wolf Link in BotW. He was such a great side kick, not only during battle, but in sounding the alarm when enemies were nearby but still off screen. 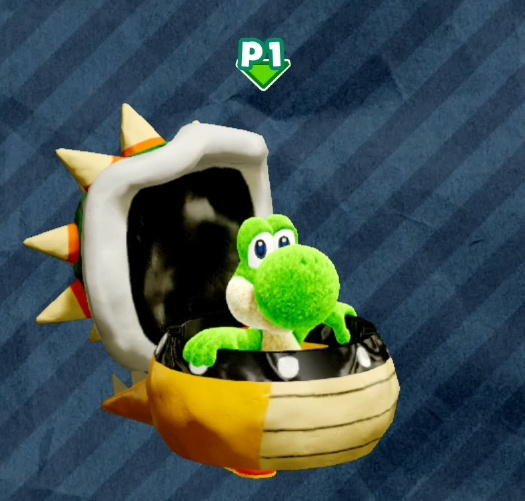 The fact that he wasn't available even in the $20 season pass was borderline criminal. Probably only 5% of people who play BotW know what a great addition a wolf pet is. I loved the Wolf Link in BotW too. I seriously considered buying Twilight Princess HD, just to get the extra hearts, but I decided against it cause I couldn't see spending the money. Nothing better than taking your horse and wolf on an adventure together. Woolly World did amiibo better, but otherwise I’m loving Crafted so far. 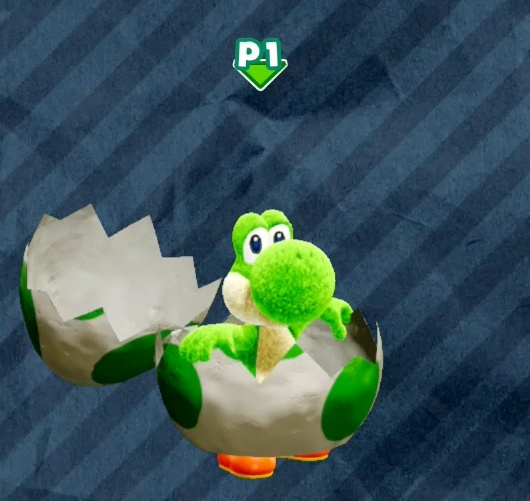 @gaga64 You’d be right, I used the Mega Yoshi to unlock the green outfit. 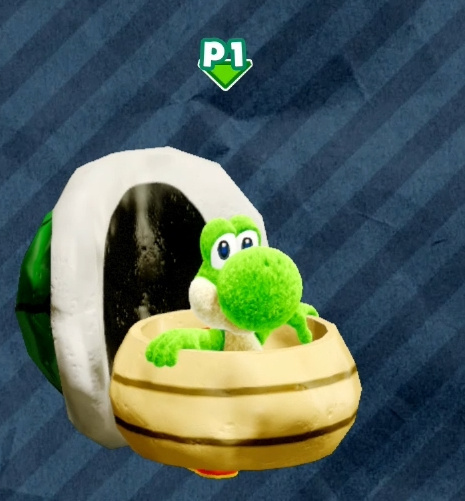 Do the wedding amiibo not unlock Mario, Peach, and Bowser’s looks too? 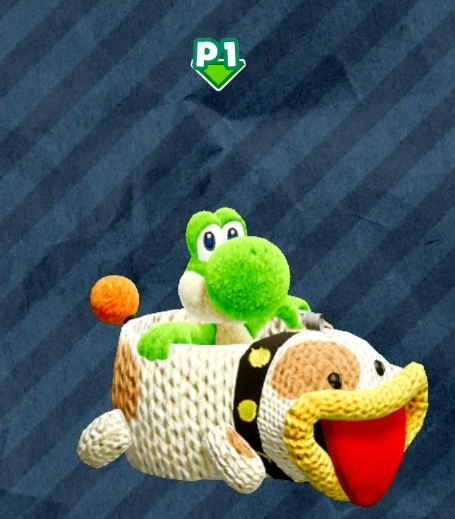 I prefer the Wooly World Amiibo costumes. 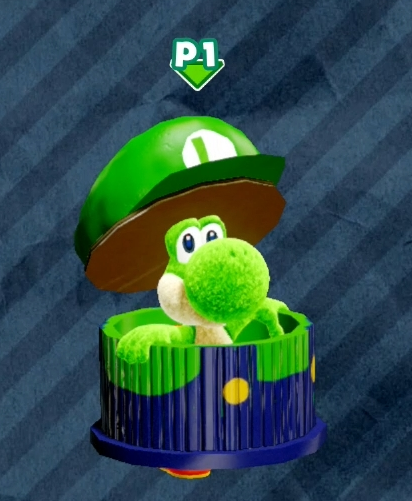 I find these to be a lame attempt to include Amiibo in the game. @gaga64 Ops! Its on my revision document but forgot to update the article. z_z; on it! @Mario_maniac I used Wedding Mario to unlock the Mario costume, wedding amiibo should work. @Shiryu cheers! 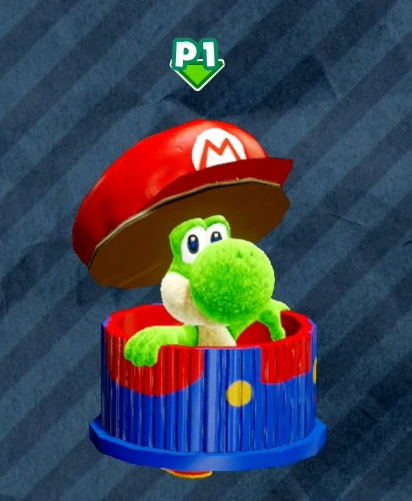 Also, the Mario wedding amiibo, apparently! Extremely underwhelming, especially after Woolly World's almost exhaustive implementation and inclusion of amiibo (and a particularly welcome one for us schmucks with an embarrassingly large collection of amiibo). I would have loved a Qbby costume just for kicks. Stupidly simple as its design is, I love my cube-shaped sonny boy. I wished there was a DAISY amiibo costume! Well, if you have the Wolf Link amiibo and BotW I suggest you try it out, it's cool having a wolf by your side. But don't just take my word for it, just ask @MoonKnight7 he'll tell you. Or you can not bother him and just read his previous post near the top.